ljcfyi: Happy 13th Birthday Oscar! Today was Oscar's 13th birthday! I went back and found blog post from the day we went to pick him out and the day we picked him up. Also I think it is interesting Aaron wanted to name him Bernard because he is trying to name Kitten, Bernard. 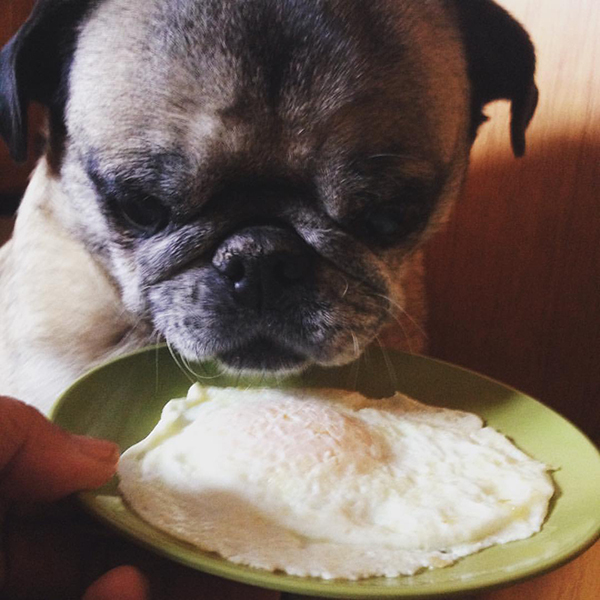 My mom cooked Oscar a special birthday fried egg. Oscar said, "Thank you Ma'am, that tasted like another." What a jokester. Happy Birthday Oscar!